Hundreds of teachers and administrators shared their expertise and vision for innovating education at the 2016 Association of China and Mongolia International Schools (ACAMIS) Spring Conference hosted by ISB on March 4 and 5. Under the theme of “Doing School Different,” the conference provided a forum for educators to learn from each other and explore strategies for cultivating 21st century thinkers. From accreditation and athletics to engineering and entrepreneurship, workshops at the conference all shared a common objective: nurturing the whole child based on the best research and practice. ISB Head of School Tarek Razik said one of the highlights of the conference was a student presentation on the second day that shared their unique view about how school can be different. We thought that if we’re doing school different, why not do conferences different, too? We wanted to include students’ perspective and connect that to our first day, which showcased innovative practices at different schools. There was a nice synergy between students and teachers,” he said. The ACAMIS conference is one of the key venues for the exchange of best practice and resources among international schools in the region. 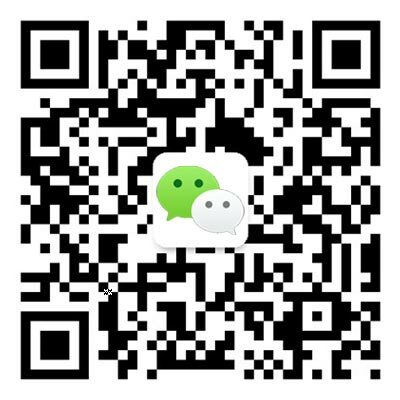 It provides an opportunity for international school leaders to learn from global experts as well as to connect with other professionals from peer schools. In addition to workshops, this year’s event included networking sessions and more than 50 sponsor organizations that transformed the lower gallery and high school cafeteria into a trade show of products and services that benefit educators and schools. “The level of professionalism from everyone at ISB really shone through at the conference. From our Sodexo staff who did a great job with catering to our faculty members who presented workshops, everyone can hold their head high,” said Dr. Razik, who extended special thanks to conference organizer Sherryl Gonzales and director of learning Stacy Stephens. 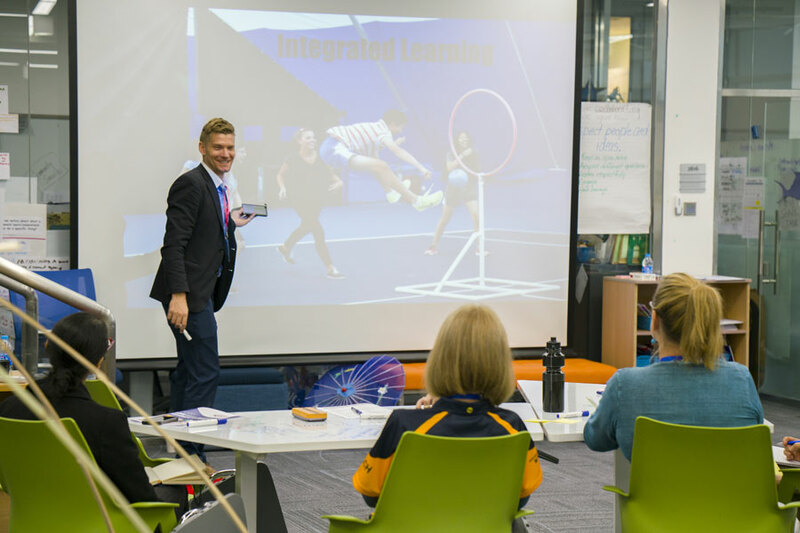 ISB Futures Academy program coordinator Kyle Wagner explained how project-based learning and experiential learning are invigorating the school’s L21 curriculum in his presentation. “There was a lot of affirmation for what we’re doing insofar as this is a direction all schools are heading. Other schools view ISB as a pioneer in terms of fully integrating learning,” said Mr. Wagner, whose talk opened with students presenting integrated projects. Presentations by other ISB administrators and teachers at the conference included Ms. Stephens’ workshop on design thinking for leaders and another on project-based learning by curriculum coordinators Jen Ricks, Sandy Pascolini, and Kristine Tesoriero.